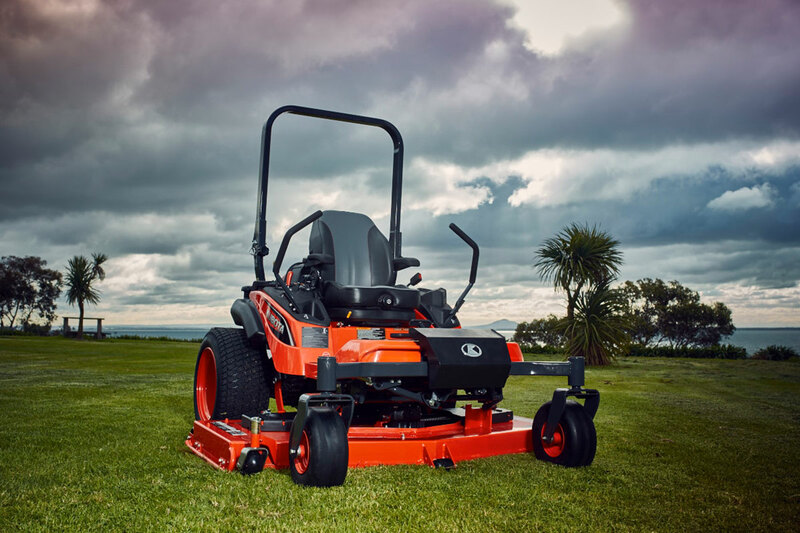 Built to take on big mowing jobs the Kubota ZD1221R-60R features a 29.1HP diesel engine, for powerful performance and sheer grunt when you need it most. 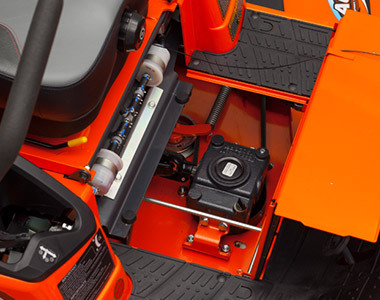 This rear discharge, 60″ deck model is packed with clever features such as a hands-free hydraulic deck lift and on-the-go cutting height adjustment. 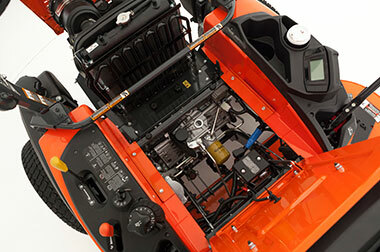 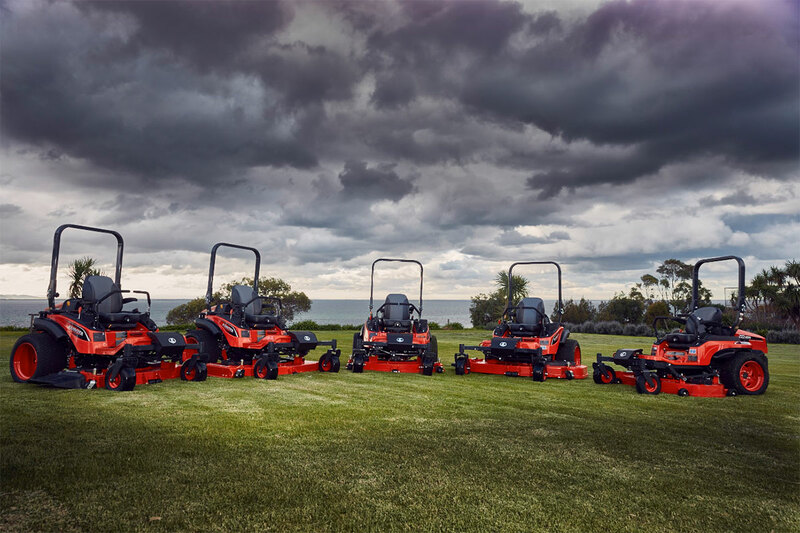 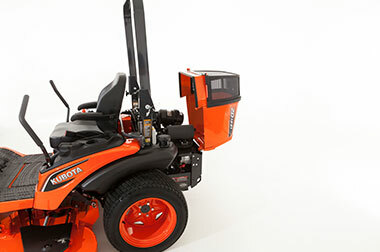 You can count on the Kubota ZD1221R-60R to take on the toughest mowing jobs with ease. 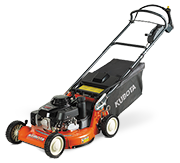 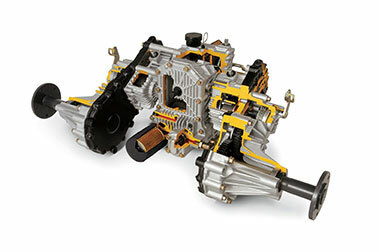 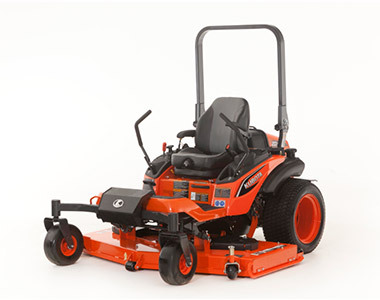 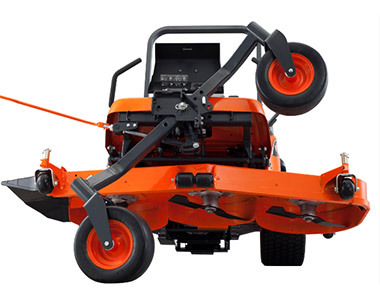 Steel reinforced 60″ rear discharge mower delivers exceptional performance. 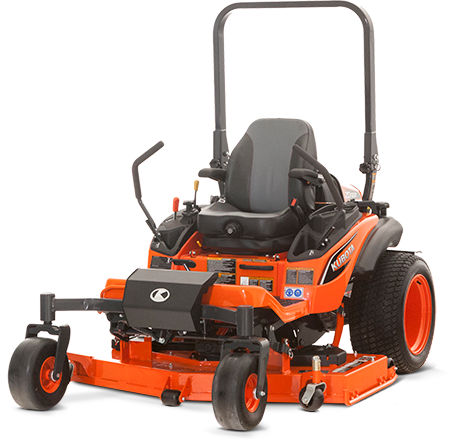 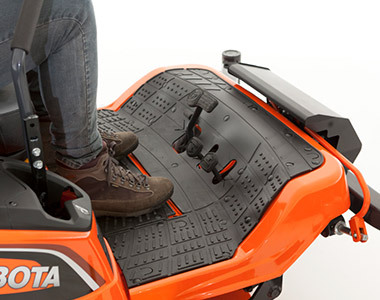 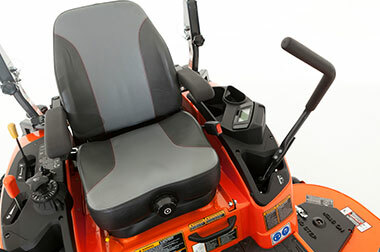 The professional 5.5″ deep deck helps to achieve a fast and clean cut even in tall grass or weeds.